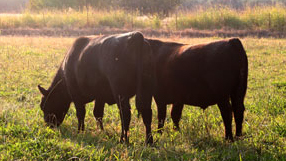 We raise Black Angus beef cattle in Northern California. 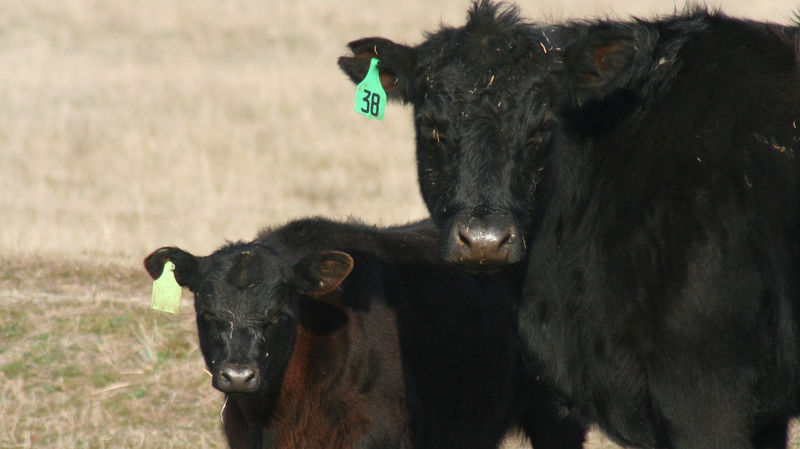 We have been raising cattle for several years as a cow calf producer, meaning we own a herd of cows and sell our calf crop each year. From this calf crop we select the calves which required no antibiotic or other medical treatment and keep them to become part of our home delivery beef program. Once the calves are weaned, they are moved in small groups to lush irrigated pastures. While on the pastures we begin supplementing their grass diet with grains. The grain supplementation helps us achieve a grain fed flavor, while still raising our cattle on pasture. When the cattle are ready to be harvested they are transported to a USDA inspected facility located just a few miles from our home. Here the cattle are harvested and the meat cut to your desired specifications. When it is aged and ready for delivery, we will contact you to schedule a date for delivery to your home. This is the same high quality beef that we feed our family, and we are pleased to provide it to your family too. To bring you this beef at the most affordable price, we sell by the half and quarter. This prevents us from dealing with an inventory of cuts – saving us both time and money and allowing us to pass that savings on to you. The price includes local delivery and processing charges. Our beef sells fast, so please email us to reserve your beef today! Once you reserve your beef, we will provide you with an estimated date your beef will be ready. 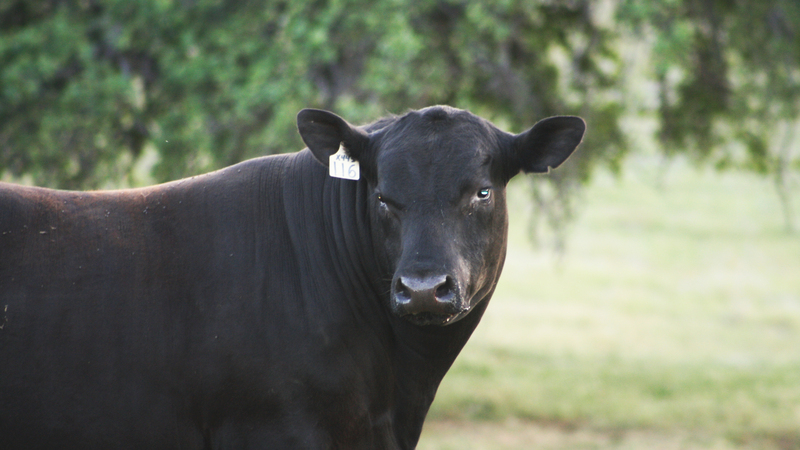 We have beef that will be ready for the spring and fall seasons. What do you get in a quarter of beef (roughly)? A quarter of beef will need about 5 cubic feet of freezer space.